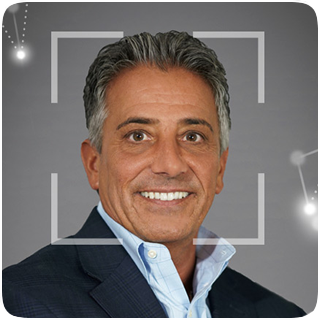 Anthony Iovinelli (Tony) has over 30 years of experience in the IT industry. He co-founded SmartSource in 1996 along with his brother Joe. Having an extensive background in technical staffing and IT services, he has guided SmartSource through an expansion of the its solutions model to provide IT services in over 42 countries worldwide ranging from IT Staffing, IT Asset Disposal, and a wide variety of related IT services. He has cultivated a culture within SmartSource that remains committed to providing the most current service delivery model with a focus on being responsive to clients at all levels of the organization. Additionally, Tony has a long history with various charitable organizations and outreach programs, and a strong belief in giving back to the community.